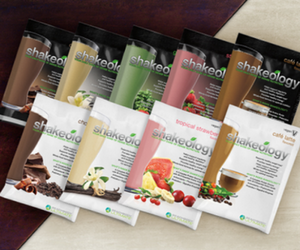 After 2 rounds of P90X and 1 round of Insanity, it was hard to choose which fitness program to do next. 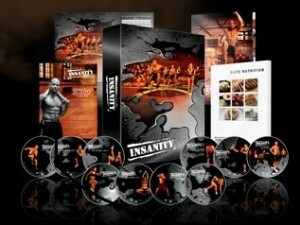 I decided to create a P90X and Insanity hybrid workout. After some planning, here is what I came up with for my hybrid. If you decide to do a hybrid workout, you may want to start with my suggestion and tweak it as needed for yourself. 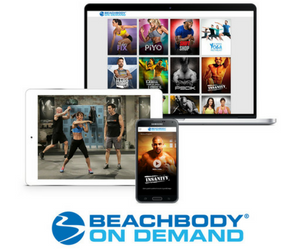 Before trying a P90X / Insanity hybrid, I recommend completing each program in full first so you are familiar with each and what works best for your weight loss and fitness goals. Learn more about P90X and Insanity hybrid workouts.